Software updates are supposed to bring fixes to existing bugs in a device, but Google’s Android 5.1.1 Lollipop update for Nexus devices has rather introduced new glitches to different models of the Nexus. Since Google rolled out Android 5.1.1 in November, many Android users have adopted the update as an upgrade from the legacy Android 4.4 KitKat. Along the way, however, a number of those users have reported malfunctions with their Nexus smartphone and tablet, most probably caused by the update. Models affected by the bug include the Nexus 4, 5, 6, 7, 9 and 10 devices, though Google said it did not lack in its effort to dish out fixes for those problems. Nevertheless, Google did not seem to address all those problems since most issues with the Android 5.1.1 update have remained for a considerable period since its launch. First, Nexus users have fret over the lag which they said was brought about by the Android 5.1.1 update. This is affecting the performance of the device, a problem that Nexus users have been dealing with on many occasions since three years ago. There has been a series of updates in an effort to address the lag performance, but Google has yet to completely eradicate the issue. 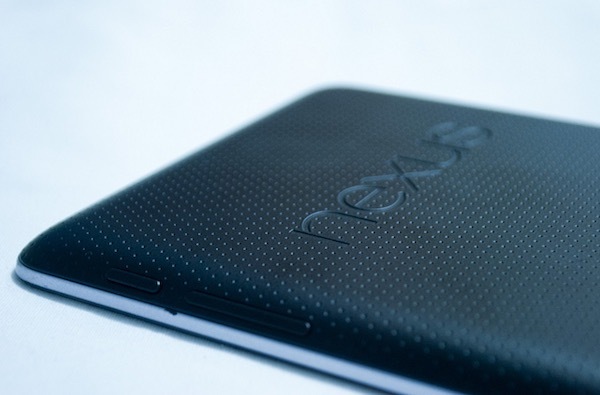 In addition to performance problems, Nexus users have also observed Android 5.1.1 installation troubles, broken applications involving Gmail, a lingering issue with the graphical user interface, Google Music problems, battery drain and internal memory glitch since adopting the Android 5.1.1 version. It is worth pointing out these problems to help Nexus users avoid running into similar troubles as they consider embracing the update. While some of these issues are an isolated case, we can never be quite sure whom the problem hits next. We can understand that the issue with the Android 5.1.1 update can be primarily attributed to the iteration being relatively immature. There are basic fixes you can apply to work your way around the bugs mentioned above. To begin with, you can wait for another update to the Lollipop version of Android instead of switching to the 5.1.1 iteration, since there seems to be no chance at present that Google could totally address its issues. In other words, do not install Android 5.1.1, lest you would go through the same terrible experience as the others did. Also, as a Nexus user experiencing the troubles with Android Lollipop 5.1.1, you can downgrade to the previous version of the operating system with more stable performance such as the Android 4.4 KitKat.